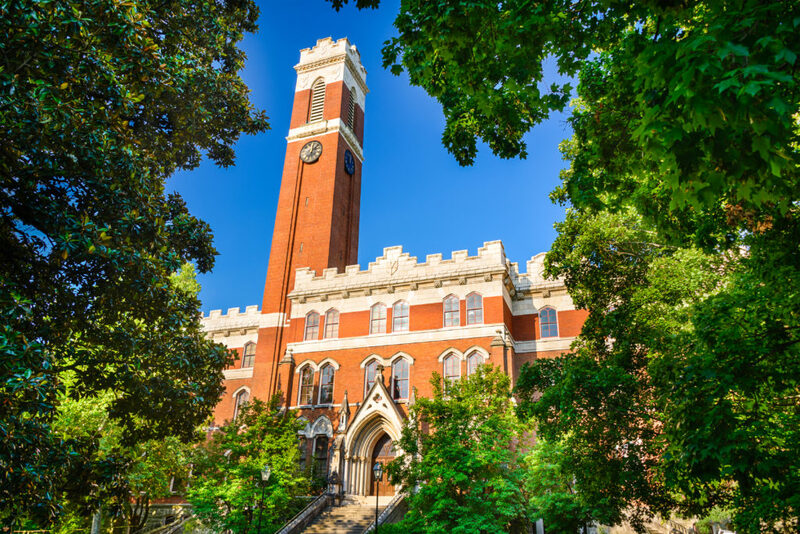 Campus of Vanderbilt University in Nashville, Tennessee. Students told the Slant that the Office of Housing had a “CLOSED FOREVER, SORRY” sign on its door every time they tried to complain or switch rooms. But after news of the article spread, Housing finally broke its silence on the issue.